Presidential Shake shingles deliver the charm and character of hand-split wood shakes with the durability and strength that presides over wood in virtually every surrounding. 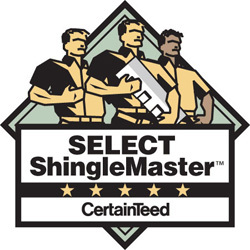 We are experienced roofers with over 10,000 completed roofing projects and we strongly recommend CertainTeed’s Presidential Shake Shingles. Take a look at our list of roofing projects here (this is our short list) and see how many Presidential Shake roofs we have installed around the Bay. Check our reviews here. 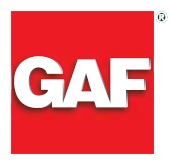 Experience, selection and customer service; that’s what we stand for. 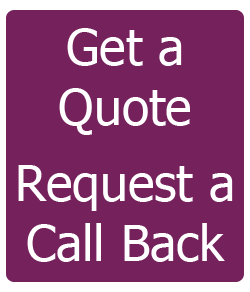 Our client reviews read like this “I would highly recommend to my friends” and “Reasonably priced excellent quality”. We have grown to be the premiere roofing contractors in Milpitas CA because we focus on delivering quality and value to all our roofing clients. We have installed countless new and replacement roofs in Milpitas CA. Our roof installations have included roofing shingles from Certainteed such as the Presidential Shake and Landmark. 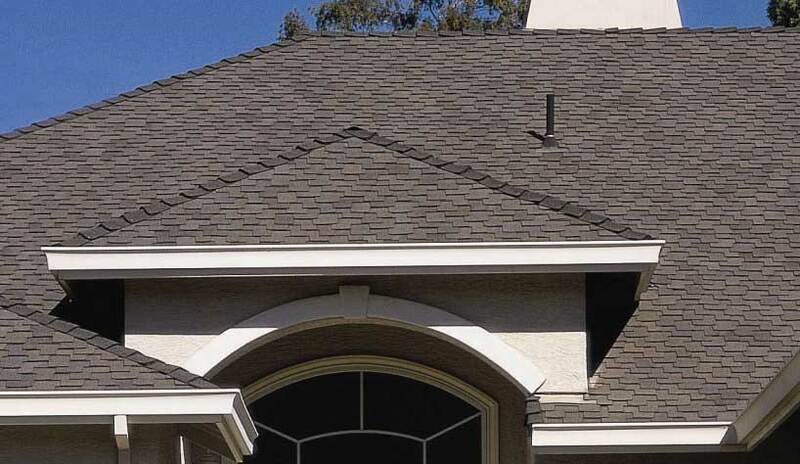 Because we are roofers that like to provide our clients with options we have also installed GAF Grand Sequoia and Timberline roofing shingles in Milpitas CA. 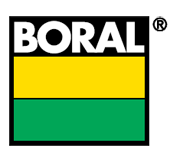 There are those homeowners that want a lightweight concrete roofing tile or a lightweight clay roofing tile; for those, we turn to Boral roofing tiles like the Espana above. 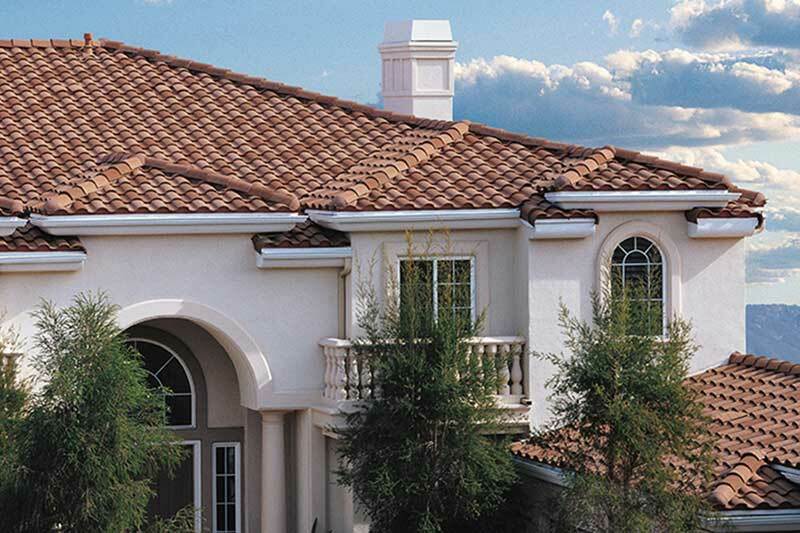 As your seasoned Milpitas CA roofing contractors we can provide a wide array of roofing products as well as prefinished gutters and downspouts.